Dr. Corey Findlay provides chiropractic care to people in Silverdale. 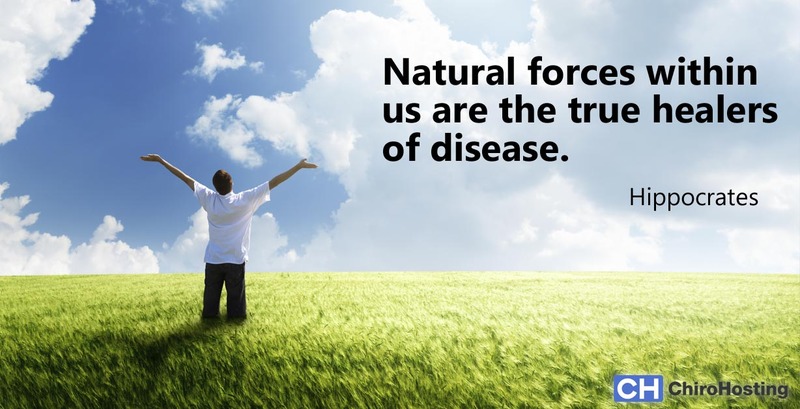 We regularly hear from many people who have never been to a chiropractor. If you've never had chiropractic care, you might be surprised about how it can help you improve your health. Chiropractic was first developed in the 1890s, and it works by restoring the normal and healthy functioning of your central nervous system by adjusting the spine. 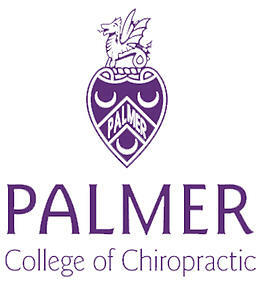 The term "chiropractic" originates with the Greek words "chiro" and "praktikos," which mean "hand" and "practice." Your Silverdale, WA chiropractor helps you by using natural, hands-on care that doesn’t involve risky drugs or surgery. Many people know that chiropractic care is great for back pain, auto injuries, neck pain, and headaches, but you might not know that the staff at Mariner Chiropractic can help you improve your general health and wellness with chiropractic care. Contact Mariner Chiropractic at (360) 692-5350 to learn more about how Dr. Corey Findlay can help get you back on the road to health.